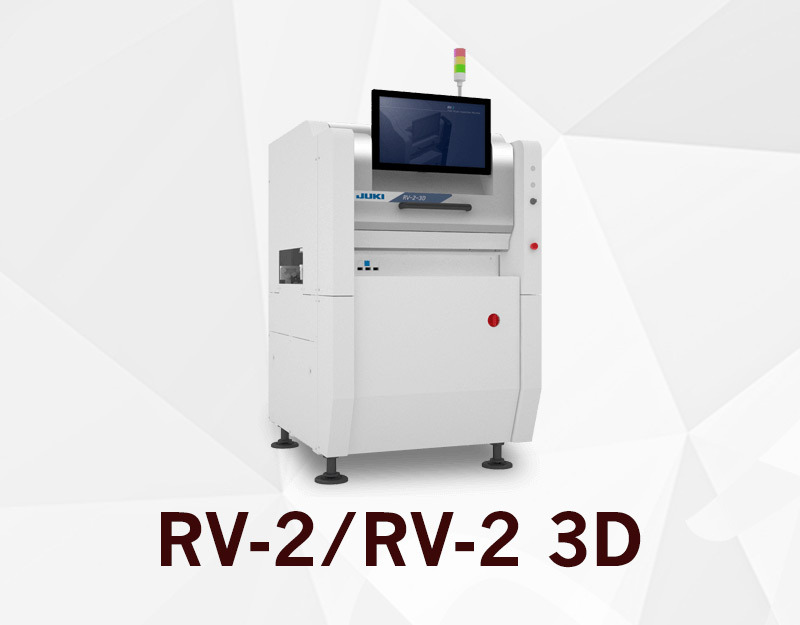 "RV-2-3DH"featuring super-high resolution optics blazing speed and precision high accuracy measurements. 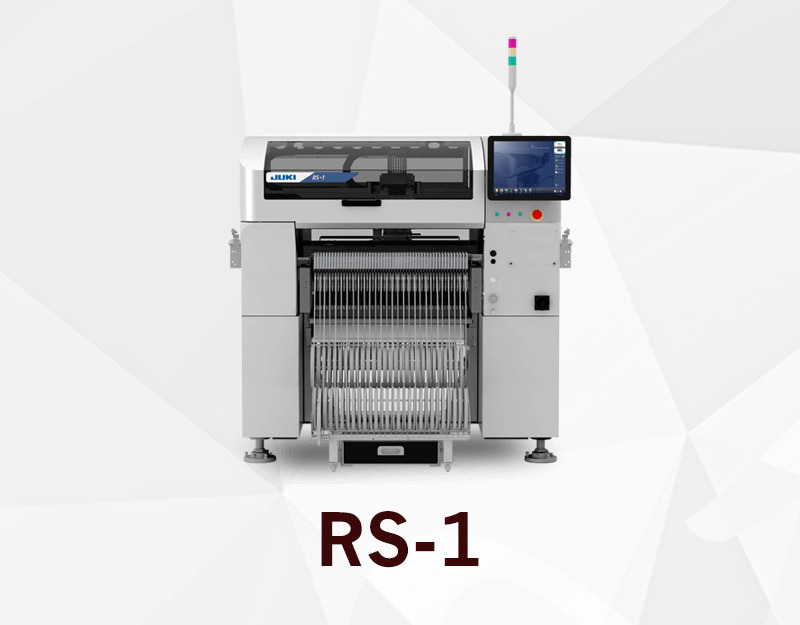 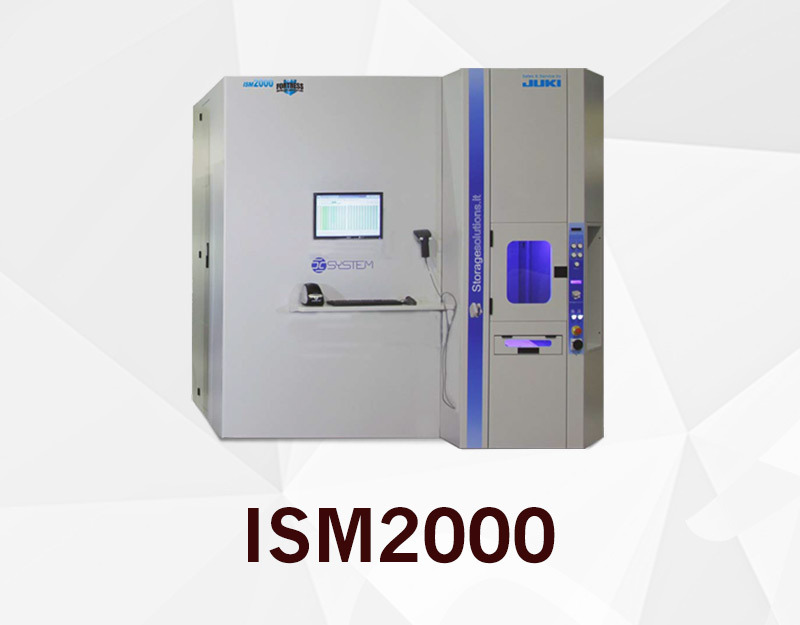 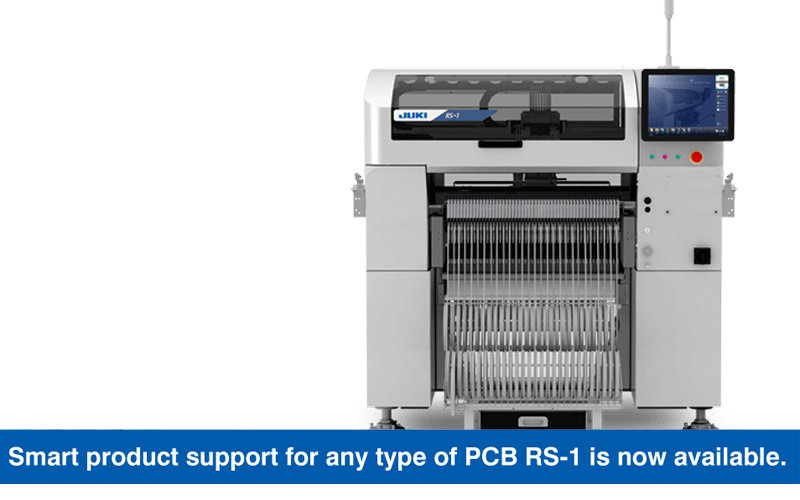 With maximum speed up to 42,000CPH (Optimum) and 26,000CPH (IPC9850), the RS-1 is designed for maximum throughput. 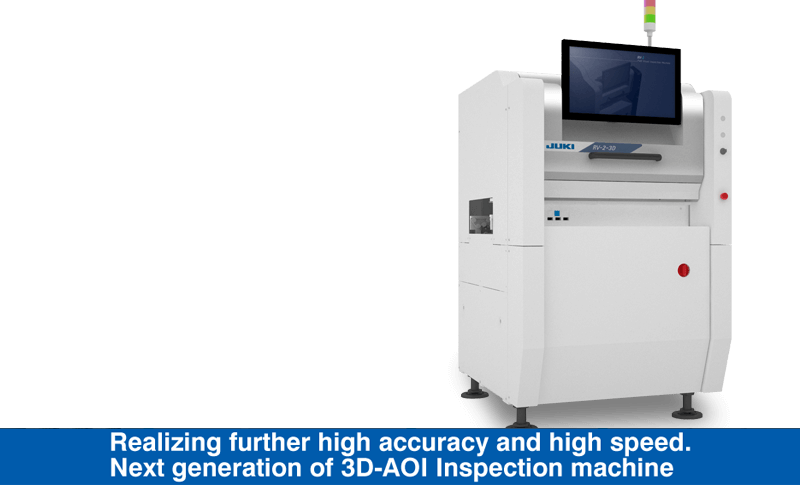 Advanced high speed and high accuracy means you can achieve high productivity. 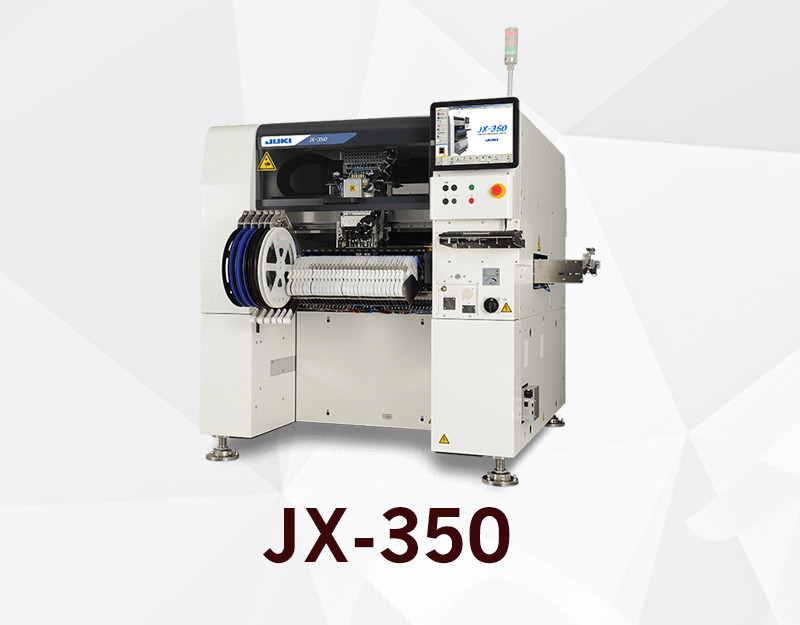 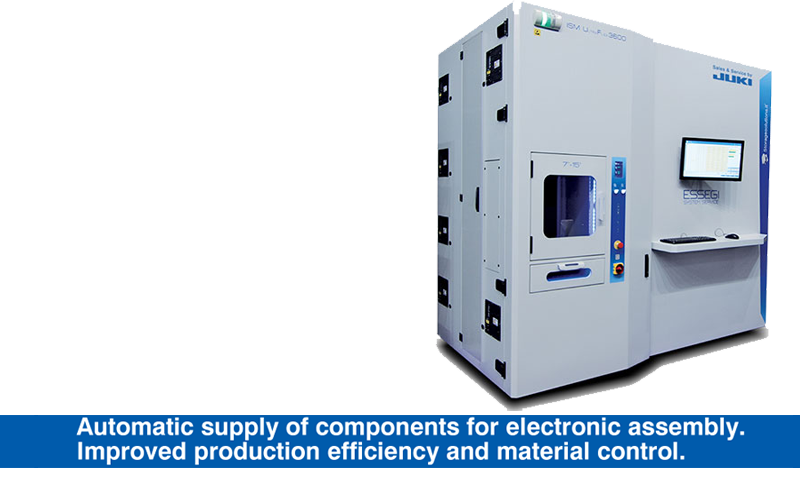 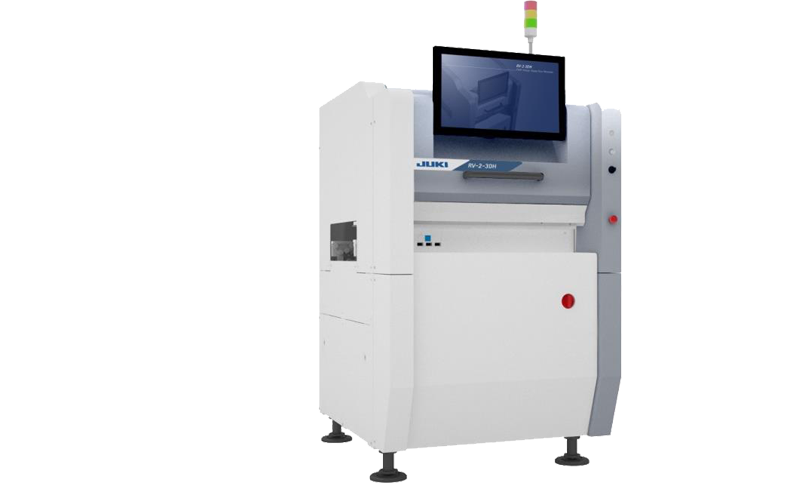 Juki’s line solutions portfolio offers a complete solution to ..